I have now finished playing The Last of Us and feel it has quite a few things worth discussing. Overall it is a great game and there is a lot that can be learnt from it. Especially noteworthy are the nerve wrecking encounters. When at its best they top even the ones in Resident Evil 4 (2005), which I think features some of the best action gameplay ever. It also manages to use just about every trick in the book to tell its story. It is a very solid package and masterfully crafted. At the same time, while wrapped in an emotional plot, it is really just a game about combat and part of, what I think is, a worrying trend in video game storytelling. Before The Last of Us can be properly analyzed, we need to go back to the early days of the game industry. At the beginning of videogame history, games were just about doing a few simple actions over and over. These games did not have a recognizable story as such, but simply provided a rough context for the action. 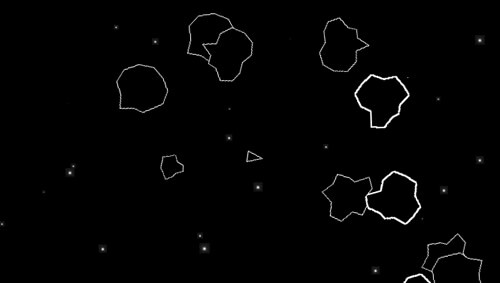 In Asteroids (1979) the visuals consisted of simplistic line drawings, but in the mind of the players they controlled a spaceship blasting incoming chunks of rock. While this thin veneer of story was not really important for the game as such, it greatly enhanced the experience. This was clearly shown in early advertisements where the screenshots are small and concept art showing off this fantasy takes up most of the space. For the remainder of this article I will refer to this extra high-level concept as the story layer. This essentially refers to any part that does not directly support the core gameplay but is there only there to add an extra sense of purpose and narrative. Important to note is that the gameplay can still incorporate parts of the game's story; all of the narrative experience does not reside in the story layer. While these high level concepts were (and often still are) very simplistic, it is pretty clear that they are essential. There are very few games that do not share this quality and just go 100% abstract. Even a weird game like pacman has some form of story layer to it. This slowly gave rise to storytelling in action games. Rudimentary plots were added, for instance a summary of the background story at the start, and this eventually expanded to cutscenes in between the levels. 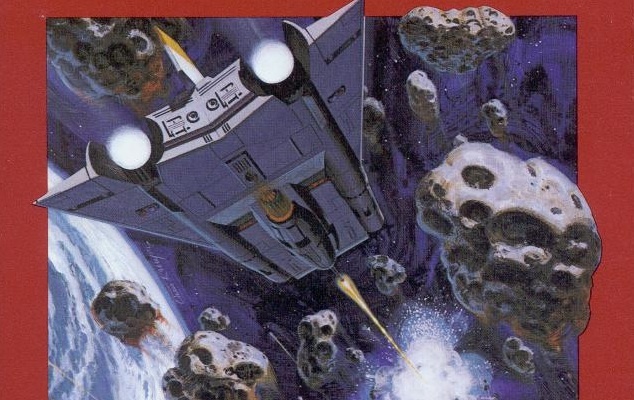 The extra story content was not connected to the gameplay as such but simply provided context and rewards. But while it did not directly influence the gameplay in any meaningful way, cutscenes and an explicit plot could still improve the feel of the game. The biggest evolution in storytelling came from Another World (1991) where the story layer and gameplay fit almost flawlessly into one another. No longer were the narrative elements superficial, but instead carefully ingrained with the gameplay. 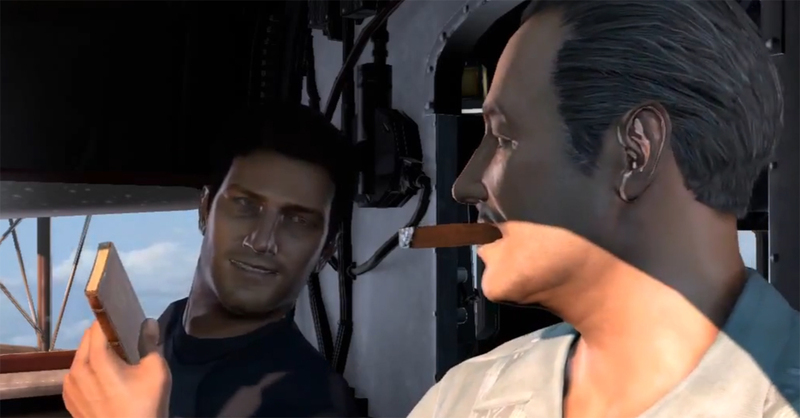 Actions that were made in gameplay smoothly transitioned into a cutscene and vice versa. The interactive scenarios were also carefully designed in order to make sense in the games story. Despite this tight coupling, it is important to point out that the focus of all gameplay segments was still about challenge and "fun". 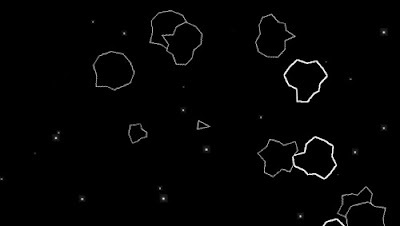 The game contained a number of mechanics and each section tested the player's skill in one or more of these. While the non-interactive plot elements improved the experience, they were still not crucial. Were the story layer to be taken way, the gameplay sections would still work fine in their own right . Another World was a ahead of its time and it took a lot of years before the rest of the industry got up to speed. But when it did, the idea to close the gap between the gameplay and the story layer really caught on. Earlier, the story layer had mostly been seen as an extra, but ultimately superfluous, feature. But it rose in prominence, and was seen as increasingly crucial. Along the way, a host of new ways to add a story layer emerged. The audio logs from System Shock (1994), in-game cutscene from Half Life (1998) and the omnipresent narrator from Portal (2007) are probably the most important ones. All of these provided tools to merge the two conflicting elements. Along the way, the complexity and maturity of the story layers increased as well. Even though modern action games now come with a wide variety of stories, the basic format is still the same as in the early days. The player is given a narrow set of mechanics that needs to be skillfully used in order overcome the challenges provided. On top of this is an extra narrative wrapping, the story layer, that helps shape the experience into something more meaningful. This is a recipe that most recent high profile games use, including Dead Space (2008), Uncharted (2007), Tomb Raider (2013), Halo 4 (2012), Portal 2 (2011), Bioshock (2007), and many more. 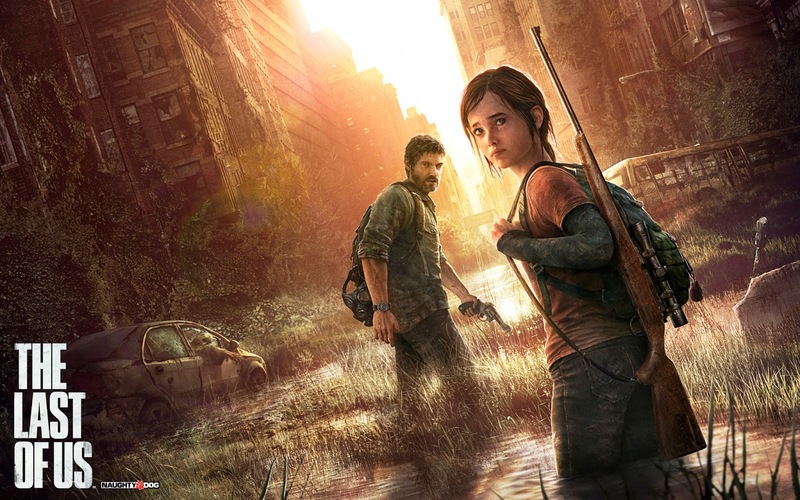 Here is where The Last of Us comes in; it is the latest step in this evolution. It is probably also the game that, so far, managed marry the gameplay and the story layer most elegantly. This makes it into an emotional journey, but it is crucial to remember its pedigree. It is still an action game with an additional story layer. Just like a number of recent games with narrative ambitions, e.g. Spec Ops (2012) and Hotline Miami (2012), it takes the gameplay as a starting point for the story. This is different from a game like Uncharted where the high concept came first. In Uncharted's case it was to replicate an Indiana Jones-like adventure movie. Because of this, the gameplay's need for constant bloodshed has a hard time fitting the happenings in the story layer. This caused a very noticeable discrepancy in the game's narrative, the so called "ludonarrative dissonance". The game's protagonist would slaughter hundreds of people and afterwards crack a joke and worry about his relationships. 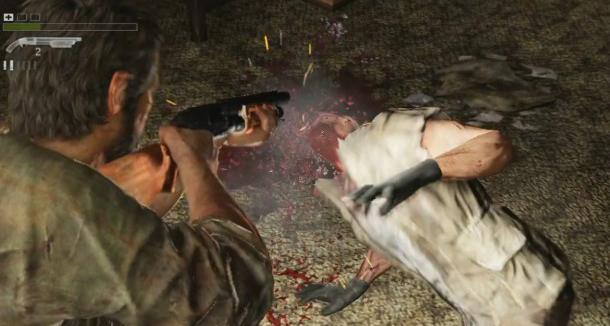 But in a game like Last Of Us, the violent gameplay is taken as a given and the whole world shaped accordingly. The game is set in a story where butchering hundreds of people makes sense, giving the holistic experience a strong feeling of consistency. There are still a few problems between of the story layer and the gameplay, but on the whole the played narrative is quite coherent. It has been rightly celebrated for doing this, but few voices have been raised by the troubling development it is part of. If we agree that The Last of Us represent a high note of videogame storytelling, an example to follow, then our boundaries for telling stories are very narrow indeed. 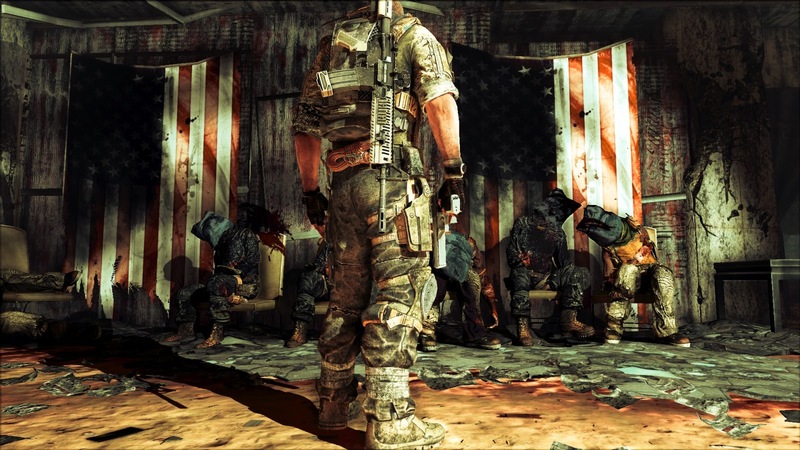 The game has a lot in common with the recent Spec Ops: The Line. Both feature a dog-eat-dog world, takes place in the destroyed remains of a city, and have you play as violent and deranged characters with no qualms about butchering countless people. Both of these games have also been praised for their mature and intelligent storytelling. And sure, they both feature deep and nicely portrayed characters, but what it all really boils down to are neat ways to justify a lot of violence. If this represent the future of videogame storytelling, then we are doomed to play as broken, murderous protagonists living in worlds populated by antagonists. When faced with the problem of reconciling a character like Uncharted's Nathan Drake with the massive violence, the proposed solution is simply to make the character better fit with the killing. I find this close to giving up on the problem altogether. In a way games like Uncharted are, despite their gameplay and story layer discrepancy, much more interesting as they try to be about something other than raw survival. Embracing that videogames is all about violence feels very cynical and uninspiring to me. It is also crucial to keep in mind that the core gameplay has not changed much over the years. These games are still about doing a few actions over and over. When these actions do connect to the story, like they do in both Spec Ops and The Last of Us, it is not so much because they are proper narrative devices, but that the story has been shaped to fit with them. The repetitive action is still king, the need to have a massive body count is still a must. 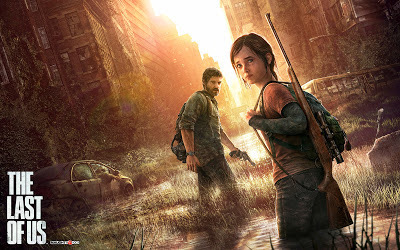 This is not bad as such, I thought Last of Us was a great action game. But, I have problems with it being seen as good interactive storytelling, it is really just good usage of the story layer. This might seem like play of words, but there is an important aspect to have in mind: Like games of the past, The Last of Us would have worked very well with its story layer removed. The goal of the player is always to go forward to a place highlighted early on. Once there, a cutscene takes over and reminds you of your next goal. It is basically a modern incarnation of the the ancient "walk left to right"-mechanic. Every non-combat challenge of the game is a combination of a few simple elements: ladders, planks, pushable dumpsters, floating pallets and generators, all used in predictable and streamlined ways. This is typical of what you see in old actions games; there are a few well tested puzzle devices that gets reused throughout the game. During gameplay, NPCs turn into combat objects and are streamlined to support the action above everything else. This is evident in how they do not affect your ability to sneak, can stand a lot more damage than the protagonist, have infinite ammo supplies, etc. The game features plenty of looting and crafting which is just a revamp of what we have seen in Dead Space, Resident Evil 4, and many more. It is there to give the player something to do when going through the world and is used as a way to provide more variety to the combat. Environments where combat encounters occur are almost always crafted in such a way that it is possibly to know that a fight will ensue long before it actually happens. Strategically scattered bottles, carefully placed cover spots and early depots of ammo are among the things that hint that the game is now all about making sure the core mechanics of an encounter work. There is more that can be pointed out here, but I think this is enough. The takeaway is that this is the core of the game; all of these elements are what sum up the game's underpinnings and what provides the central experience. I think it is an incredibly important point. Before we speak of the game as some highpoint in storytelling we must realize where it comes from - it is an old fashioned action game. And if we do not realize this, we will be stuck in a dead end, because there is not much in terms of storytelling that can be done with this. 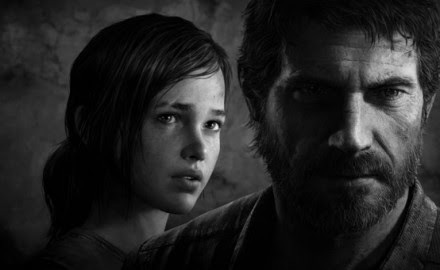 The Last of Us probably represent as far as you can go with stories that are based on this foundation. This is when things get interesting. We can now see that the emotional narrative is not part of core gameplay, but comes from a totally different direction. Here The Last of Us has a lot that can be learned from and be inspired by. Notes. The game feature scattered diaries, audio logs, manifests, letters and more, almost all of which have believable content and placement. They also have great length so they feel very fluent to pick up and read through. Overheard conversation. This can either come from hostiles in combat situations or from the characters in one of the few non-violent section with other people. They are effectively used both to convey the state of the world and to give more information about the characters. In-game cutscenes. In a few areas, events takes place as you walk past them. For instance, at one location the military can be seen rounding up infected people. And if you go in for a closer look, the armed personnel act accordingly and push you away. This makes the scene feel alive instead of becoming some kind of carnival ride (as was the case Bioshock: Infinite (2013), for instance). What I also think makes them work is that the game use these events sparingly and make sure they happen in appropriate places. For instance, in the above military scene it makes perfect sense why the player cannot get close to the civilians. Artifacts. Various artifacts can be picked up that tell something about the world. These are things like maps, dog tags, photos, etc. All help to build up setting and are lot easier to fit in than notes (which easily feel contrived). Protagonist and partner banter. As you walk through the environment there are conversations back and forth between the protagonist and his partner (for most of the game a teenage girl). This is also one of the few places where some of the responsibility is placed on the player. Once a conversation starts, the protagonist can be made to go off in whichever way; it is up to the player to act in a way that makes sense. Because of this a lot more and varied content can be put in these dialogs. Graffiti and billboards. Here and there, texts are placed on the walls that help explain what has happened to a place or to just give some more texture to the environment. Survivors scratch words of warning, a settlement have lists rules and so forth. Environments. The environments themselves is a great source of the storytelling. Abandoned homes, fortified warehouses, etc, all help to build up the world the game takes place in and tell the story of what has occurred. None of these are new or revolutionary tricks, but they are put together really well and are never overused. It is so easy to just use one trick for everything, but Last of Us show restraint and use its devices where appropriate. Much of the time these devices work in tandem and that is when they really shine. A common example is walking around in a derelict building while the characters comment on the surroundings and notes found; this really increase the sense of presence and feeling of being inside a narrative. One has to have in mind that the world of Last of Us fits perfectly for the above devices, but there is no inherent problem with using them in just about any sort of story. Also noteworthy is that, apart from the overheard conversations, the narrative devices have very little connection to the core gameplay; they are all part of the story layer. It is incredible how many elements that make up this layer now. What began as a simple intro text or just a painted image is now a large collection of systems. While the story layer was once a fragile structure, merely having a supportive role, it is now so complex that is can pretty much stand on its own. In fact, that is just what it does a few times in The Last of Us. And it is now that we enter the really intriguing territory. We have now come to a point in the evolution of videogames where a once upon nonessential element has gotten enough substance to branch off and become something in its own right. The best example of this is The Last of Us' opening. 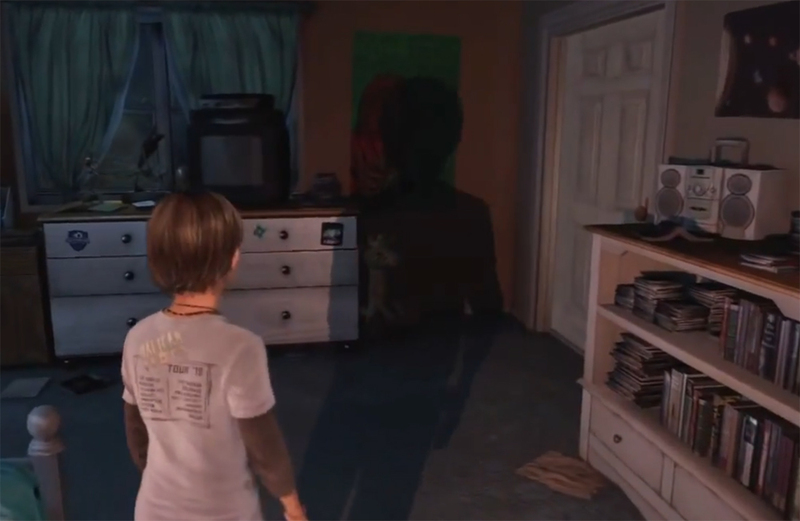 Here the player takes on the role as a young girl who finds herself home alone while it becomes increasingly apparent that something terrible is happening in the outside world. Just about all interactions here has something to do with the story and minor details like the girl's animations help set the scene. It features just about all the narrative devices mentioned above and uses them to tell the player a story through play. The opening is also a good showcase for how and when to use cutscenes. I normally see the goal with interactive storytelling is to let the player play from start to finish. However, in order to play certain parts properly you need to be in the right mood and have certain background information. The opening cutscene helps establish just that, and makes the gameplay so much more effective. While I still feel that cutscenes should be used sparingly, I am thinking more and more that it is wrong to dismiss them entirely. Many interactive scenes are not just possible to jump right in to, but require some kind of setup. Many times this setup is just not possible to play through, and needs to be carefully directed. 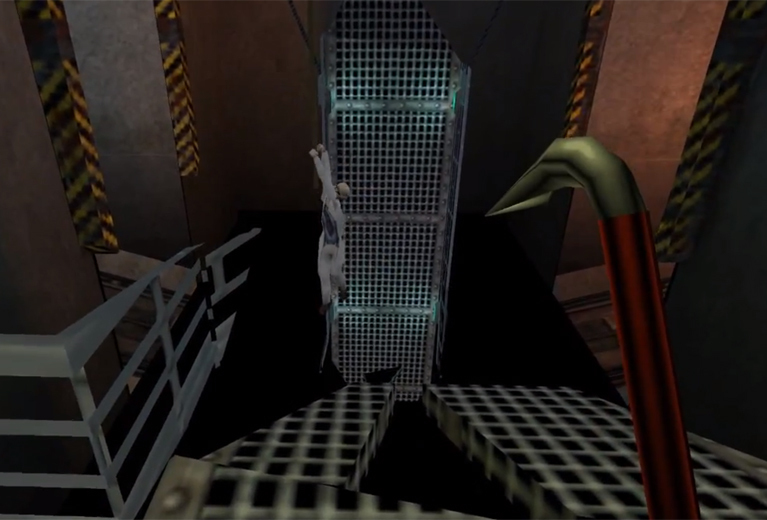 In these cases a cutscene is required and lets the player play through a scenario that would not be possible otherwise. I think the main rule is just to make sure that the interactive part is where the engaging actions occur. The cutscene should not be the main attraction, it's role is merely to be there as support. It is also worth mentioning that the opening cutscene works so well because it happens at the start of the game; the player has not become used to being in charge yet and is much more willing to be passive. The next great story layer sequence is the deer hunting scene. 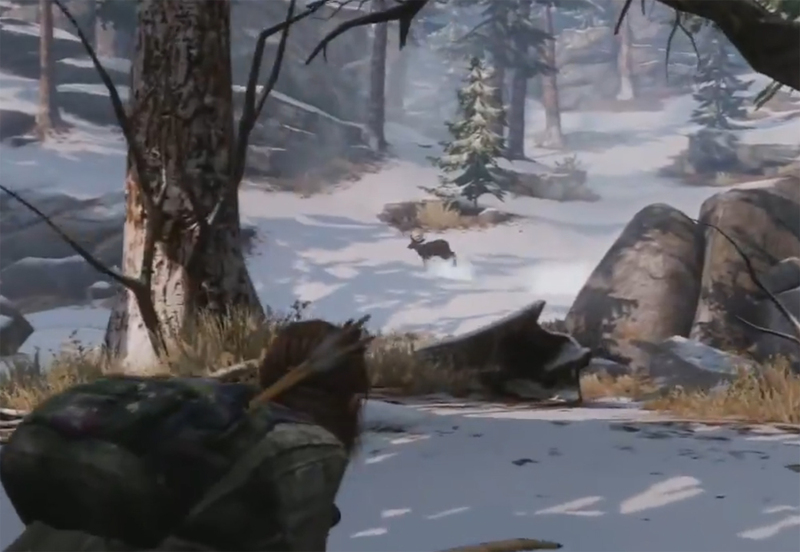 Here you are hunting a deer in order to get food. The first arrows are not enough to bring it down, so you need to find it again and take additional shots. As you are doing this, you will eventually figure out that the best way to find it again is to follow its tracks. Having hit it once the deer will also leave a trail of blood, making tracking easier. While following the wounded animal you will eventually find yourself right outside a previously unseen building, the deer lying dead nearby. By letting you track the deer, the game has managed to lead you into finding a new location all on your own. This transition is really awesome and great way to progress the story simply by playing. One could argue that this scene use the combat system and therefore part of the core gameplay, but I argue that is not really correct. It does use some combat mechanics, but the scene itself contain none of the dynamics of an enemy encounter. Therefore I think it is okay to say that this is scene is almost purely part of the story layer. The final sequence I want to discuss is the giraffe scene. Like the previous scene, it is quite simplistic but extremely effective. It starts with the protagonist's companion, the teenage girl Ellie, getting excited over something she has seen and then running off. This starts sets up a mystery, and gets the player curious over what it is she has spotted. She continues to run ahead of you, seeing the mystery object more times and getting increasingly excited. You run after her, but are never able to get a peek of what it is she is seeing. Finally you come to an opening and see that what she spotted is a herd of giraffes. It all ends with a serene scene as the couple watch the herd walk among a city block overtaken by trees. The build-up and final comes together very nicely. Worth mentioning is that part of the power comes from all the hazards you have had to face earlier, but I do not see that as evidence that the core gameplay played an important part. These hazards could just as well have been made using other techniques. 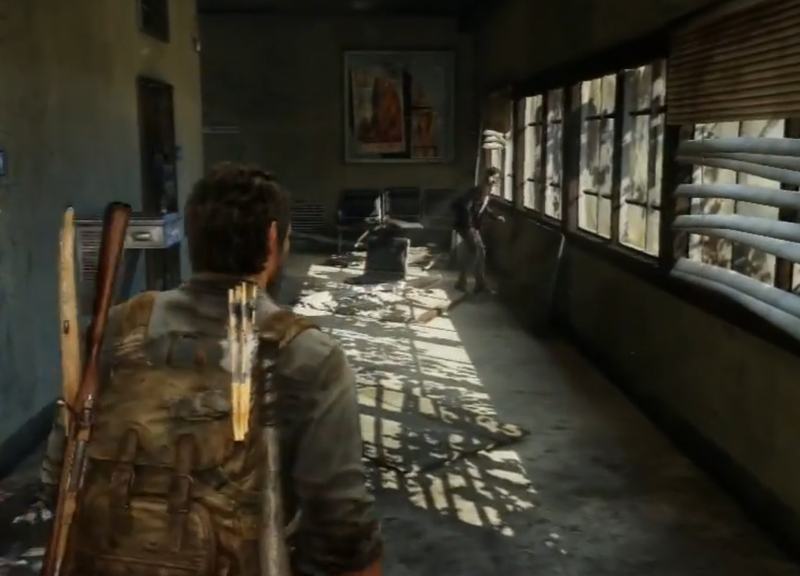 The scenes I have described takes up a tiny part of the The Last of Us. Most of the game is about combat, looting and solving repetitive puzzles, elements that you are expected to find in a classical action game. But these sequences and a few others shows that there is much more to this medium than repeating a core gameplay mechanic. The truly poignant and yet fully playable moments of this game is a testament to this. So when talking about how well The Last of Us does storytelling, it is not productive to discuss how consistently it manages to merge its gameplay and story layer. I hope to have shown that this is a dead end. What is important are the other things, the elements that used to be fluff but has now become a force to be reckoned with on its own. There is a lot to learn from The Last of Us, but it is important that we look in the right places. It might be an classical action game at heart, but also contain elements that show the way forward. In case you are in need of more info on the game, wikipedia is a good place to start. To get some more insight into the workings of Spec Ops: The Line, I recommend this Errant Signal Episode. It is an excellent overview of how the game uses its violence to send a message. In case you enjoyed this critique of The Last of Us, you will probably also like my thoughts on Bioshock Infinite. There are a lot of similar topics discussed. My history of videogames is a very quick and dirty overview. For instance some early games like Project Firestarter have some of the story integration seen in Another World, but I skipped those in order to make it a bit more clear. Also, many of these early games never really caught on and did not have nearly as much influence as the games I mention. 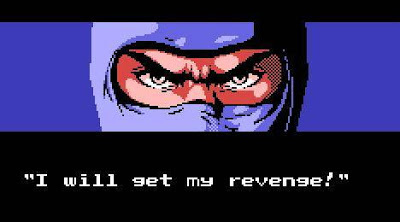 I would have liked to do a more in depth article on the history of violence and storytelling in games, but not sure I will have the time in the near future, so this will have to do for now. Once the story layer got more prominent the discussion about "story" versus gameplay started to grow. Many people thought that the extra story segment was really distracting and that games should only focus on the core gameplay instead. I cannot recall this discussion ever being about the incoherence between the two, but simply that the extra story elements were not very engaging. It took a lot longer for the idea to pop up that there was a sort of friction between the story layer and the gameplay. It was not until the story layer had grown quite a bit until the idea of "ludonarrative dissonance" was brought up. 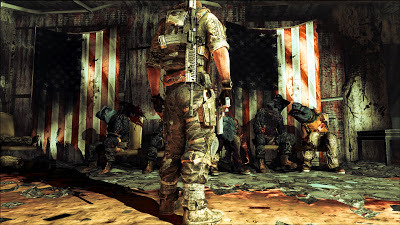 First coined by the Far Cry 2 (2008) lead designer Cliff Hocking, the core issue that it address is that the storytelling layer and gameplay disagree with one another. This of course has always been the case, but in a game design equivalent of the uncanny valley, it did not become apparent until the gap was small enough. So while the problem is true, the whole idea is kind of a truism. The gameplay and story layer has always been separate elements, and are conflicting in their very nature. I am not really a big fan of the term, as I think it is a bit backwards way of thinking. If the goal is to do interactive storytelling, all is already lost once you start dividing gameplay and narrative into different categories. 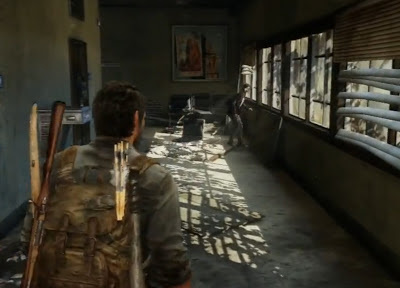 As I played The Last of Us, it also hit me that sometimes cutscenes work best when you there is no need for interaction. First of all, it makes the project so much easier to manage. Scenes with extensive dialog often require quite a lot of preparation and if they are to be highly interactive, then there is a constant need for tweaking. If the interaction is very simple (like button mashing), or not present at all, then you can evaluate these bits of the game at a much earlier stage and save a lot of headache. It may also be good for the narrative if the player does not have anything to do during certain sections. In most cases a real life dialog is not a very active experience as many utterances come almost automatically. So not having much for the player to do might actually feel more natural. Also, if the player is forced to perform actions then it might detract their attention from what is being said. So instead of trying to make the dialogs highly interactive, it might be better to just make sure they are short and keep them free from gameplay. This is actually an approach that we are taking with our new Super Secret Project. We scrapped many of the more wild initial approaches because they were too hard to do and often made dialogs less engaging.